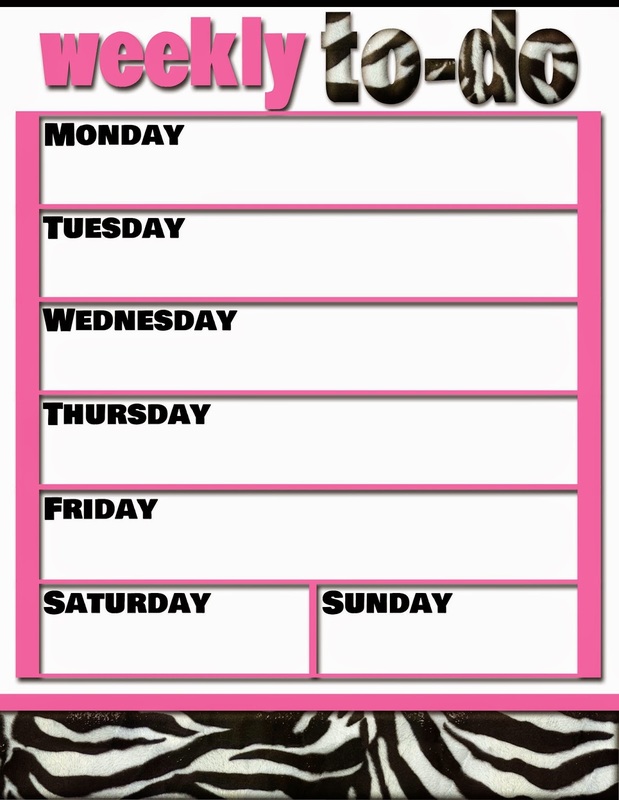 Here is a FREE Printable zebra & pink weekly to-do sheet. 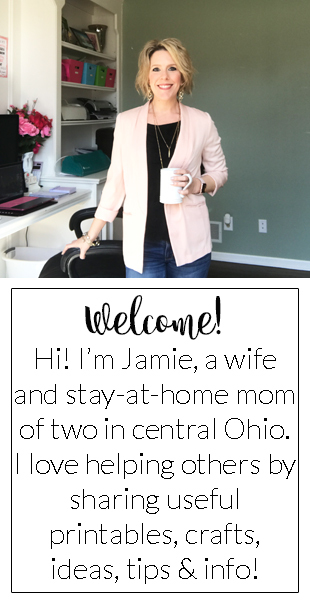 Download HERE or click on the image below. Enjoy!